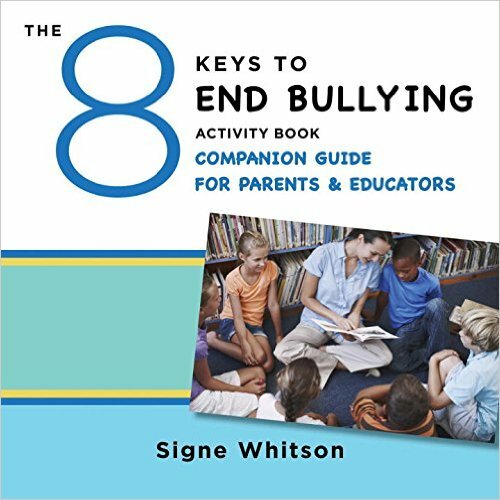 Looking for a Fun, Skill-Building Resource for Kids? 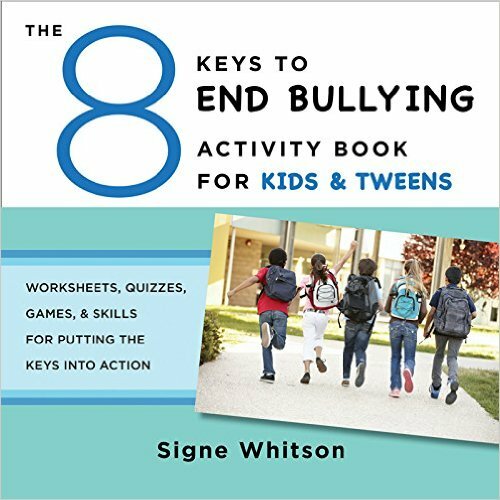 Every activity in this book is designed to teach kids how they, personally, can help stop bullying and #beknownforbeingkind. Teaching a Class, Leading a Small Group, or Working with Your Own Child? The 8-12 age range marks a critical window of time in the social and emotional development of kids, one in which adults are still highly influential. The 8 Keys to End Bullying Companion Guide for Parents & Educators, enhances the role of parents and educators in helping young people navigate challenging social dynamics and overcome bullying. 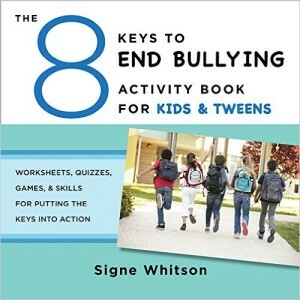 As a “leader’s manual” for The 8 Keys to End Bullying Activity Book for Kids & Tweens, it provides helpful guidelines and vital background information for leading kids and students through each of the activities and lessons. Books are available individually or as a set.